2018's Super Bowl ads have been largely defined by a shift to a more philanthropic theme and generally avoiding any overtly 'sexualized' ads like the GoDaddy ads of past Super Bowls. It appears that most brands are trying to play it safe and trying to appeal to the more social media savvy audiences that can seemingly be a bewildering mix of liberal, conservative and politically correct attitudes. 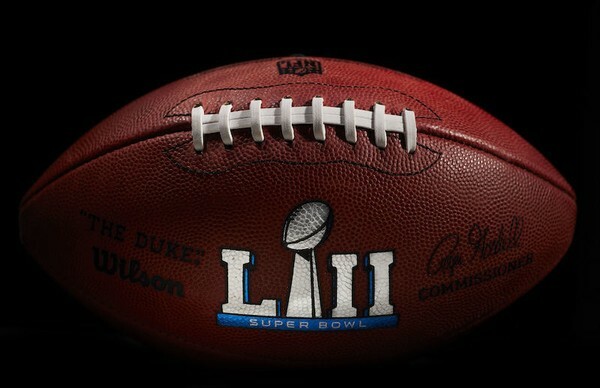 At the same time, this year's Super Bowl ad costs topped the $5 million dollar per 30 second ad mark, which is a new record. The high costs have led some brands like Wix to pull out. Yet, the high cost was not a deterrent for bigger brands who stepped up to the plate with some of their best campaigns to present on live sport's most popular stage. The basic premise of Ye Old Pep Talk is that great kings are eventually called on to give great speeches before an epic battle. So Bud Light, under the creative kingsmanship of Wieden + Kennedy, decided to go outside the castle walls and created an epic speech that was delivered while riding a horse. Titled “The Perfect Fit,” this spot for Michelob Ultra chronicles mega superstar Chris Pratt’s journey to prepare for his first ever TV commercial – and it just so happens to be for Super Bowl LII. Febreze returns for Super Bowl LII to introduce the world to Dave, the only man whose #BleepDontStink. Created by Grey New York, and directed by Bryan Buckley, the new campaign shines a humorous light on this ordinary man with an extraordinary characteristic. "Taps," the spot for its Stella Artois brand, stars actor Matt Damon talking about the Water.org organization, which invests in clean water initiatives mostly in developing countries.